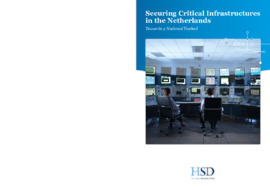 The Hague Security Delta (HSD), and the Netherlands Organisation for Applied Scientific Research (TNO) are going to start with research on the opportunities and possibilities for the realisation of a national cyber testcentre. This testbed could enable and improve the digital security of critical infrastructures like water, energy, telecom and that of our health services. The Metropolitan Region Rotterdam The Hague (MRDH) made €200.000,- available for this research and the appointment of a "kwartiermaker". The coming months, the programme manager will - together with future users - work on a plan on how to realise this tesbed. 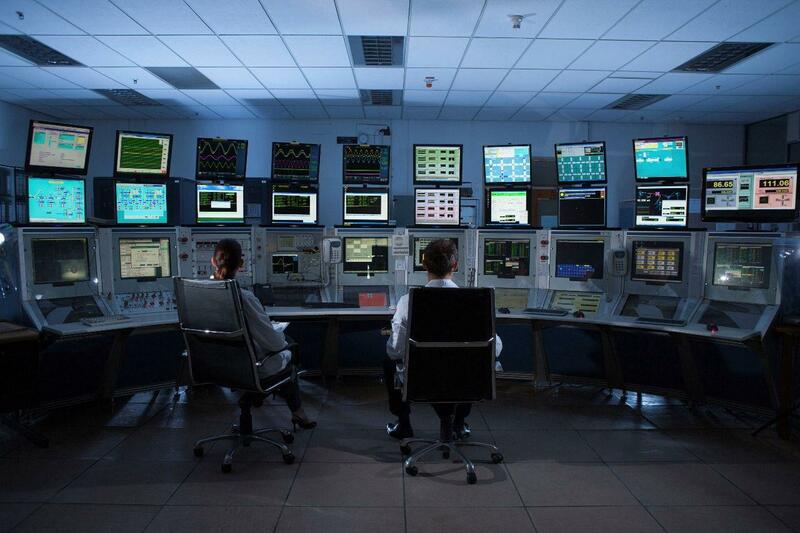 A national cyber testbed offers economic changes for the region. Research, experiments, education, demonstrations, new networking opportunities, strengthen the business climate. It is within this expectation that a national cyber testcentre will attract business and knowledge institutions, creating employment possibilities. 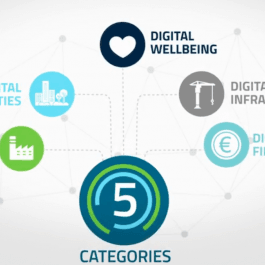 Through these innovations The Netherlands can distinguish itself from the rest of Europe. 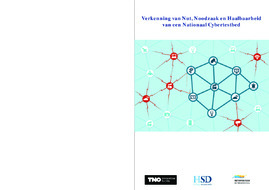 A national cyber testbed also means that Dutch parties no longer have to rely on the US or Singapore to test the security of their digital automation systems.